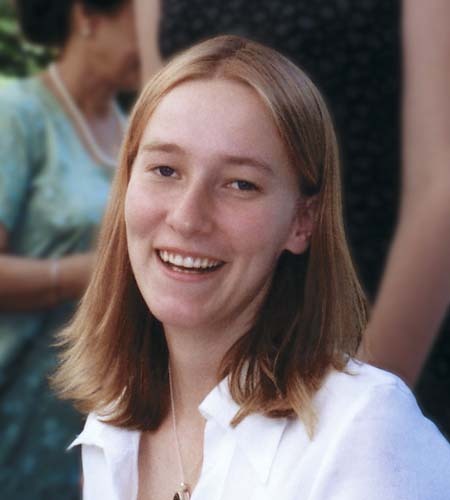 Today marks the sixteenth anniversary since the passing of ISM activist Rachel Corrie. She was 23 at the time of her passing. Rachel was tragically crushed to death under the front blade of an Israeli military Caterpillar bulldozer near Rafah, in the southern region of the Gaza Strip. Rachel died whilst placing herself in the path of a bulldozer to protect a Palestinian family whose home was about to be demolished. Rachel was killed during a three-hour peaceful demonstration between occupying Israeli forces operating two armoured bulldozers and eight ISM activists courageously trying to stop them. Rachel had come to Gaza during part of her senior-year college assignment that connected her home town of Olympia, Washington, with Rafah, in Palestine. Rachel had engaged with other International Solidarity Movement activists in efforts to prevent continued demolition of Palestinian homes in operations that the Israeli military claimed were aimed at eliminating weapons smuggling tunnels. In 2005, Corrie’s family filed a civil lawsuit against the state of Israel. The lawsuit charged Israel with not conducting a full and credible investigation into Rachel’s death and with the responsibility for her death. In August 2012, an Israeli court rejected their suit and upheld the claims made in the 2003 military investigation, ruling that the Israeli government was not responsible for Corrie’s death. The ruling was met with criticism by several human rights organisations and the international public. An appeal against the August 2012 ruling was heard on May 21, 2014, and on February 14, 2015, the Supreme Court of Israel rejected the appeal. Sixteen years after her death, Gaza remains besieged by continuous military operations and bombing by the occupying Israeli forces. The International Solidarity Movement continues to strive for freedom and justice for Palestine, just as Rachel did during her time here. Remembering Rachel Corrie through her words and actions means continuing our solidarity with the Palestinian people. In this interview you can listen Rachel explain and give insight to the situation in Gaza just two days before her death.